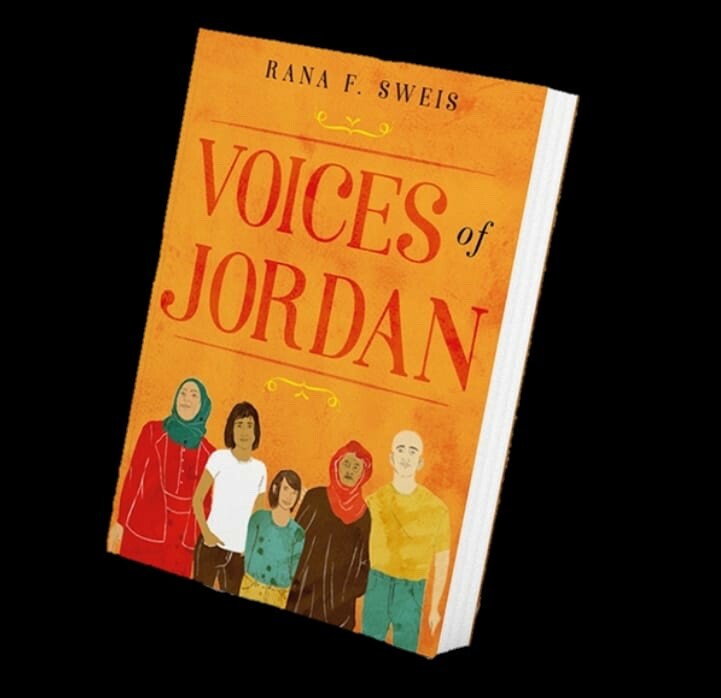 WIN: Voices of Jordan #Book #Giveaway. Create and send your photo or poster by 5:00 pm on Sunday December 9. You have to watermark your photo or poster to guarantee it’s your own creation and to prevent copyright infringement. (“copyright: your name” should be located somewhere on the image submission). No age limit. Submissions from anyone currently in Jordan are welcome. The winner will receive a signed copy of the book and meet the author in our offices in Rainbow Street. If you submit a photo or poster, you must use your full name, send us an email and phone number to contact you. Anonymous submissions will not be accepted. You have to agree to a photo opportunity. Please note, the book is in English. We provide storytelling packages, media training and provide general research services on Middle East political, social, media and refugee issues.